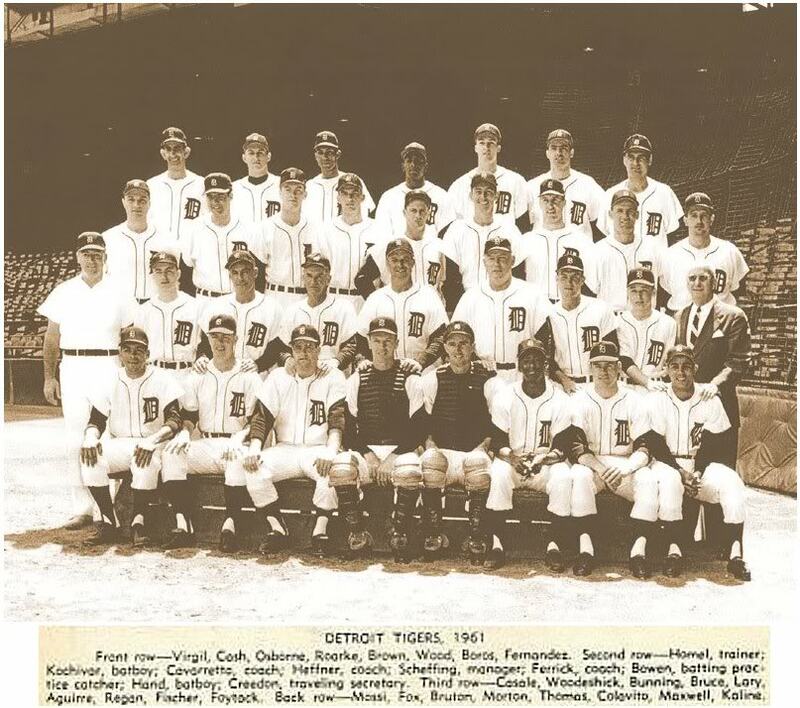 This entry was posted in Highland Park Memories and tagged al kaline, baseball, Denny McLain, Detroit, Detroit Tiger, Ernie Harwell, frank lary, Joe Sparma, New York Yankees, Norm Cash, rocky colavito, sports, Tiger Stadium, wiffle ball by markjemilbooth. Bookmark the permalink. Thanks for taking the time to read my post about the Tigers. I did check out your page. I know there are a lot of people who have good memories of growing up in the Detroit area. I think it is important to write down these memories. I wish my Dad had done so. 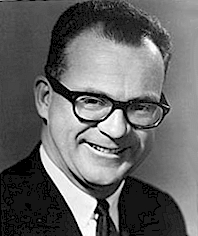 He was born in 1906 in Grosse Pointe Farms. His family had some financial difficulties and they moved to Highland Park. He would have left a wealth of information if he had written things down. I wish I had spoken to him more about past days in Detroit and Highland Park. What a great post! 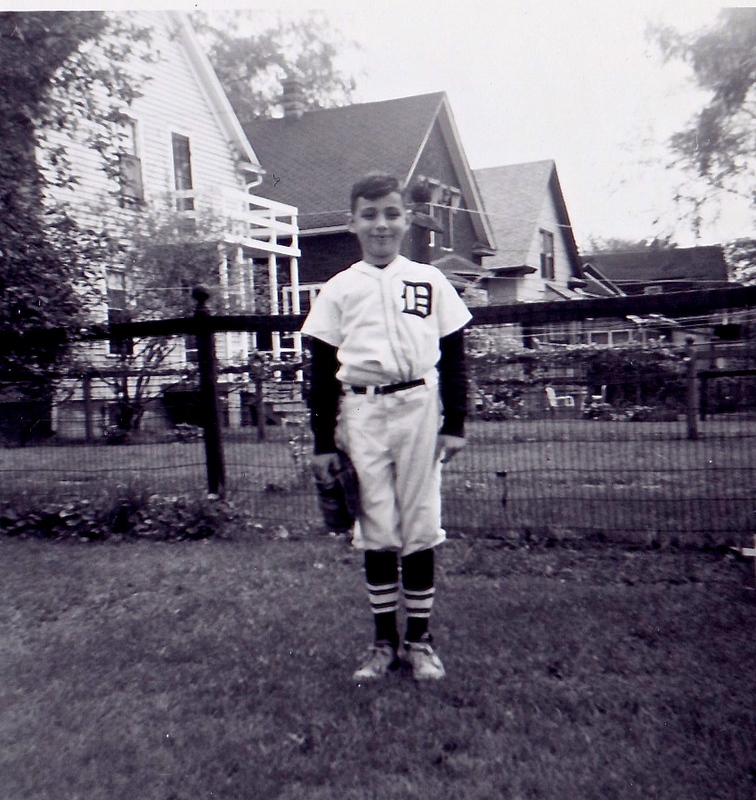 I was just writing on my blog about my memories of the Tigers and reminiscing about the first game my Dad took me to in 1961, also at age 6. Growing up in Eastern Oregon, we visited Detroit every two years, taking a 3 night – 2 day train ride to get to Dad’s hometown. Tiger Stadium was a wonder to me and my memories of going to games, especially in 1968, are as vivid as could possibly be. Thanks for the great pictures and memories you have shared. 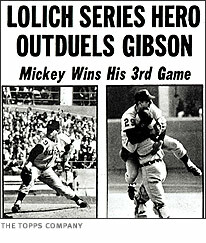 Thanks for taking the time to read my blog as well as writing your memories of the Tigers. Those were good years especially 1968!